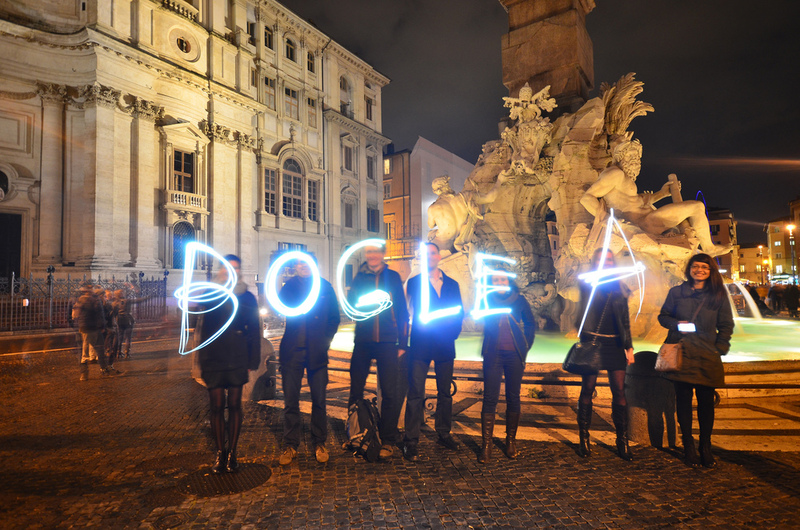 Bogle Architects is an award winning, international studio for architecture and urban design led by its founder, Ian Bogle. 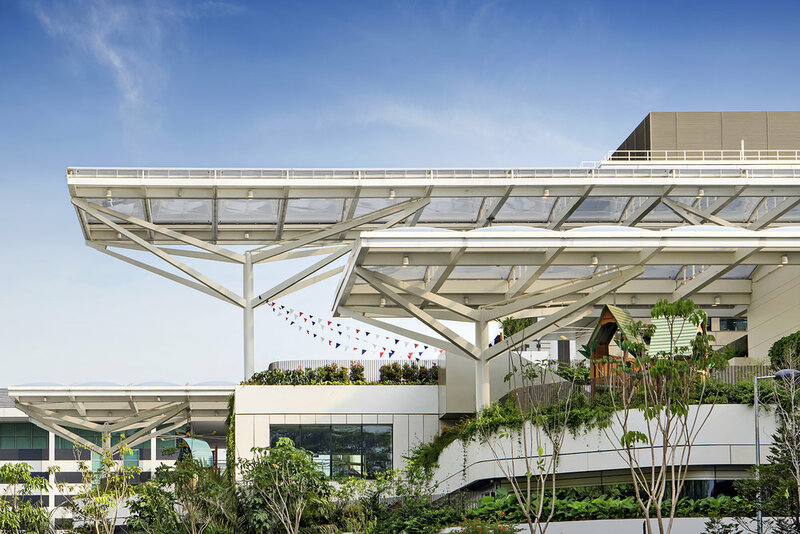 The practice operates from bases in London, Prague and Hong Kong and has a wide-ranging portfolio including from masterplanning, individual buildings and interiors in the UK, Europe, North Africa and Asia. They strive for simple design solutions to resolve the complexity of any project. The practice’s philosophy is based on clarity of thought, wide engagement and a collaborative design process in order to realise a common goal. 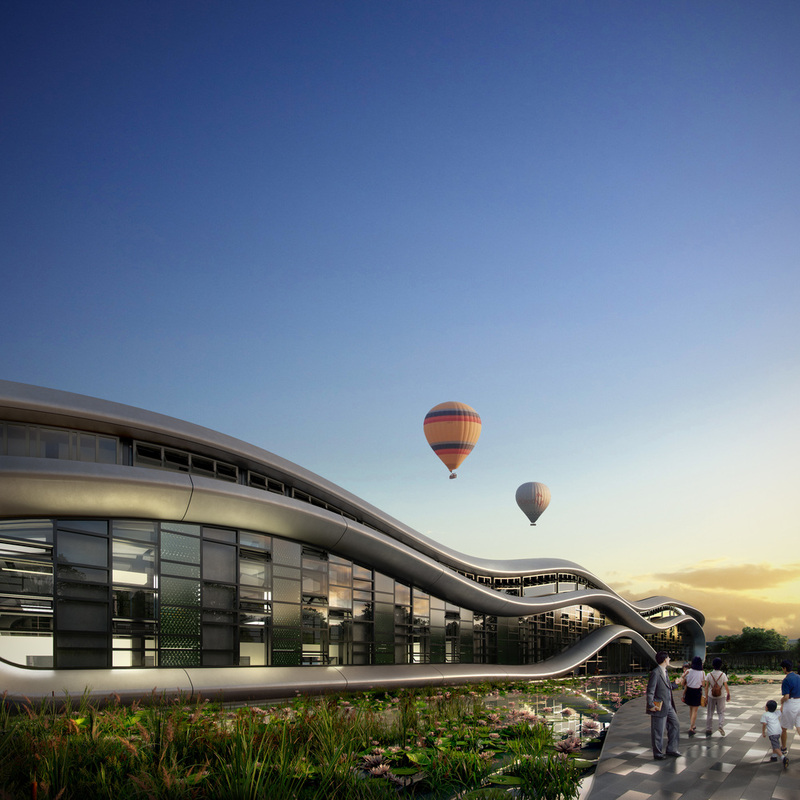 Current notable projects include: The International School in Ho Chi Minh City, and the Green Park Visitors Centre in Beijing. Ian was born in Glasgow in April 1970. He studied architecture and urban design at the Mackintosh School of Architecture, Glasgow School of Art, graduating in 1993. He qualified as an architect in 1994 whilst working for the Glasgow firm, The Parr Partnership, after which he joined Foster + Partners in 1995. He was site architect for the Scottish Exhibition and Conference Centre in Glasgow before moving to London in 1997. 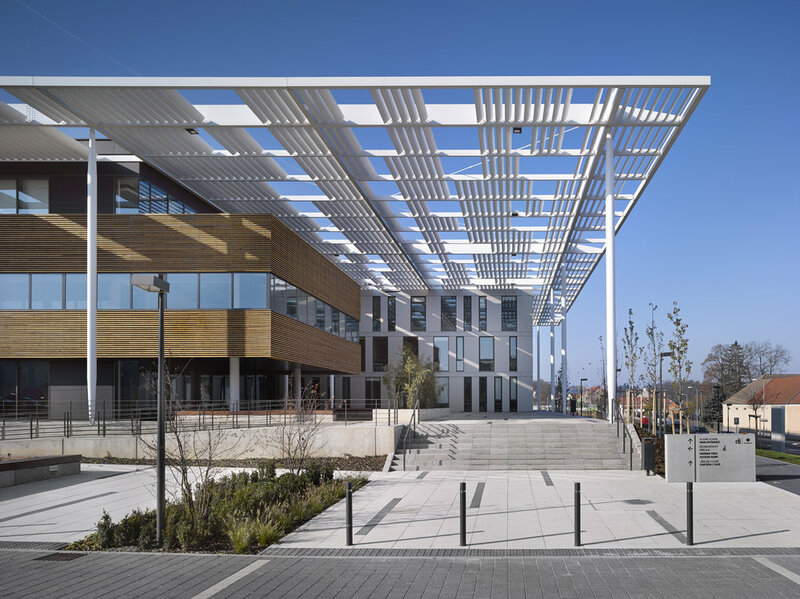 As a project director, his time at Fosters’ culminated in two projects being nominated for the 2004 Stirling prize, namely the Bexley Business Academy and the eventual winner, Swiss Re HQ (The Gherkin). Ian joined Hamiltons Architects in 2002 where, as a Director, he was instrumental in the redirection of the firm, pioneering an international approach whilst maintaining a strong UK base workload. In 2010 he was co-founder of the succession practice Bogle Flanagan Lawrence Silver Ltd before founding Bogle Architects in March 2012. Ian is frequently invited to lecture on Architecture and Design across the international conference circuit. 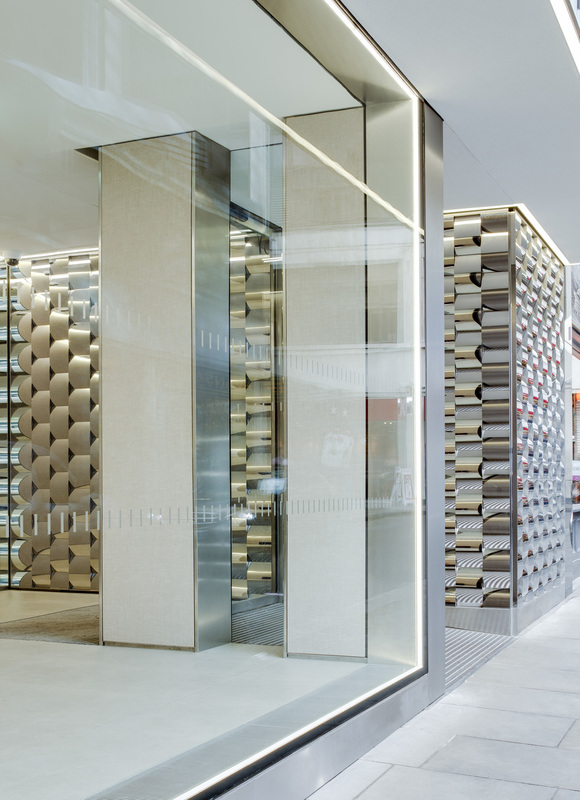 Bogle Architect’s Fenchurch Street is a niche project requiring a specific PR approach. 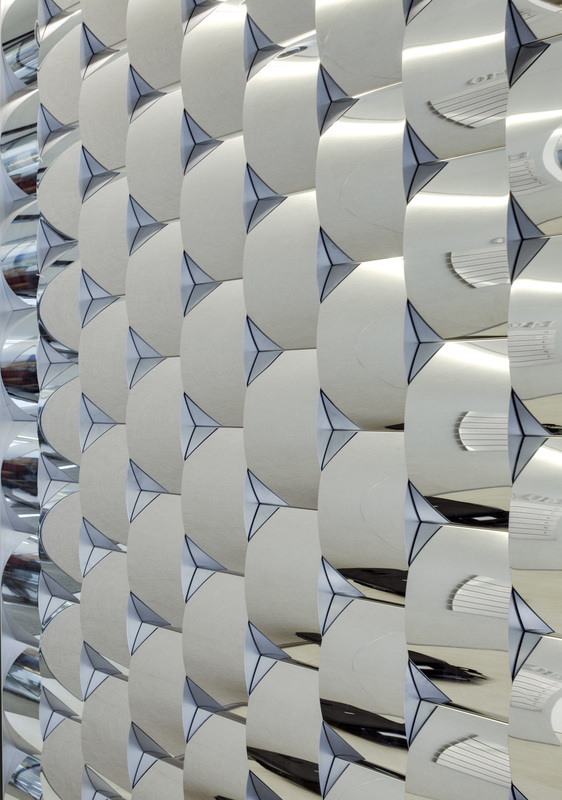 The key feature of this City of London development is a striking wall consisting of interlocking stainless steel convex panels. 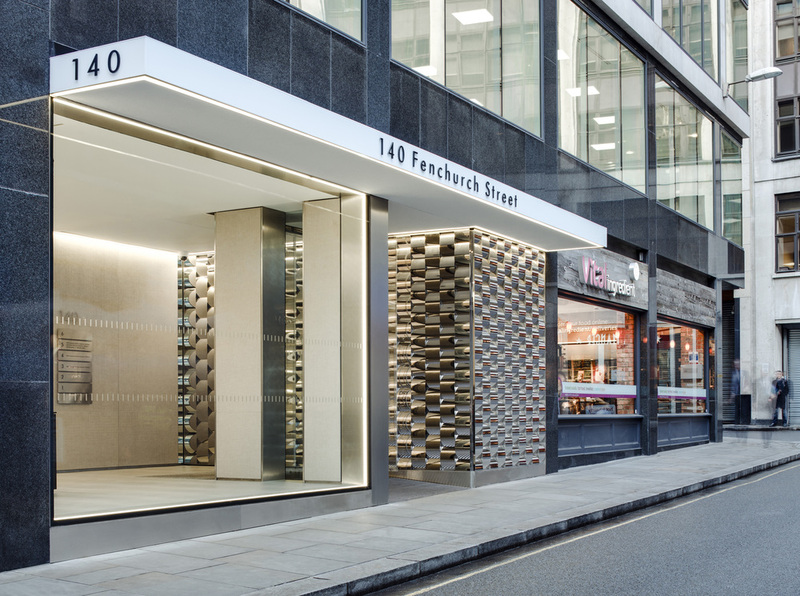 Belford also liaised with Marzorati Ronchetti, the leading Italian manufacturers of specialist metalwork, whose international portfolio includes Louis Vuitton’s Milan showroom, the lobby area for 30 St Mary Axe in London and a spectacular exhibition installation at MoMA in New York.